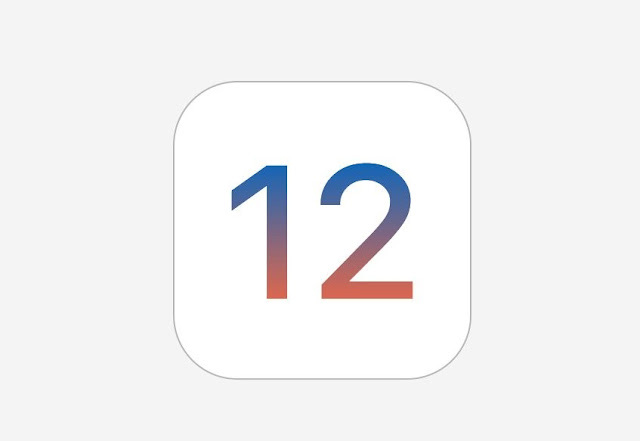 As most of you know, a couple of days ago Apple released the 8th beta of iOS 12 which comes with handful features and improvements and it has been three months since the release of the first beta. Speed tests conducted on older iPhones running the first iOS 12 beta showed a noticeable improvement in performance. Now with seven more beta releases since then, has Apple managed to further improve iOS 12 performance on its iPhones and iPads? YouTuber iAppleBytes shows, there’s a noticeable performance improvement between iOS 12 beta 8 and beta 1. The latest beta of iOS 12 boots almost 9 seconds faster on the iPhone 6s when compared to the first beta. In other areas though, the performance improvement is not big enough that it will be immediately noticeable to most users. Overall though, iOS 12 beta 8 definitely feels smoother and faster than iOS 12 beta 1 which is always a good sign. Things can only improve from here as Apple looks to add the finishing touches to the OS ahead of its final release to the public in September. However, one should have realistic expectations and it is unlikely that the final build of iOS 12 will bring about any further major performance improvements. So if you feel like your iPhone or iPad is still running slow on the latest iOS 12 beta, you should consider upgrading to a newer model. So what iOS 12 beta you are on and how do you see the performance?